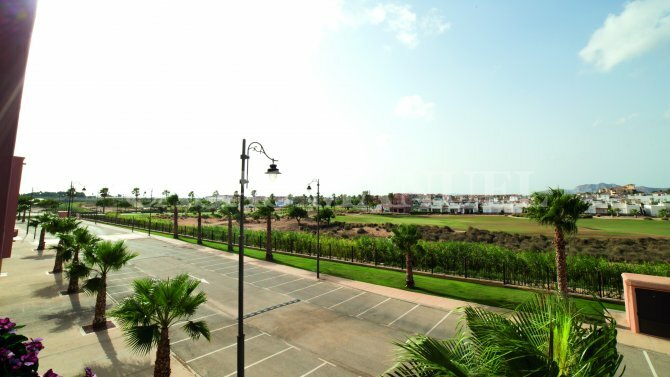 Mediterranean style new build apartments located on the sought after golf course 'Mar Menor Golf Course'. 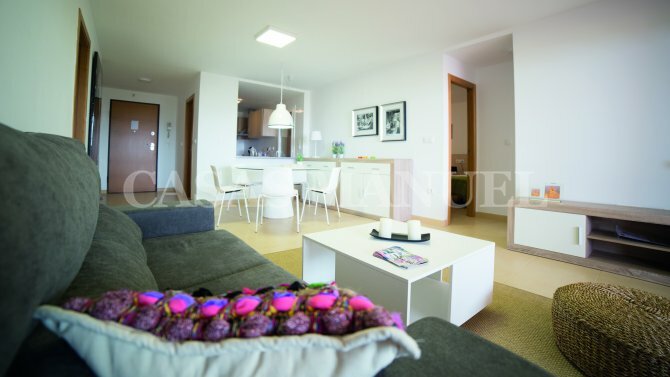 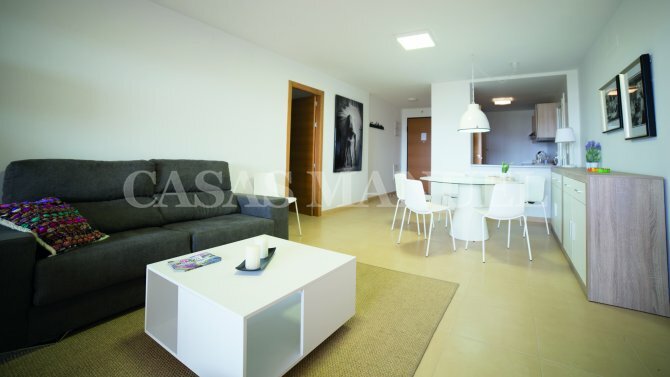 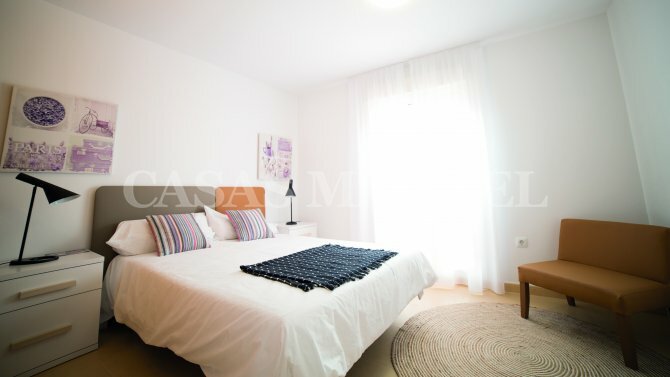 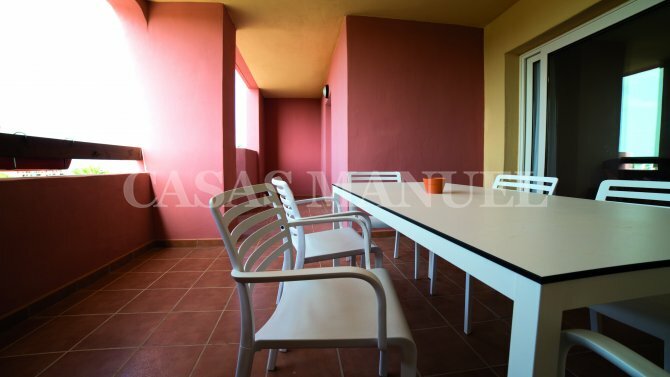 These apartments boasts a living/dining area with open plan kitchen, 2 bedrooms, 1 family bathroom and private terrace. 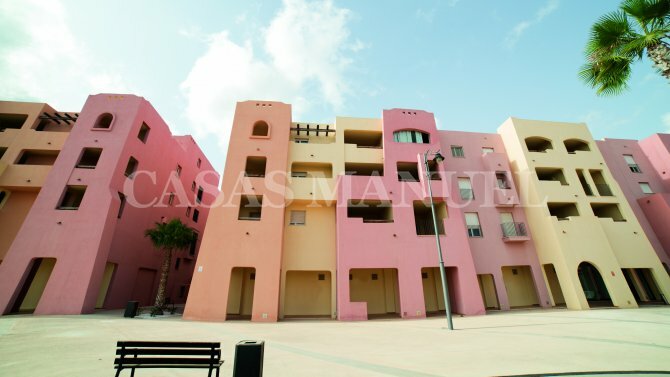 These apartments are available on the first, second and third floors. 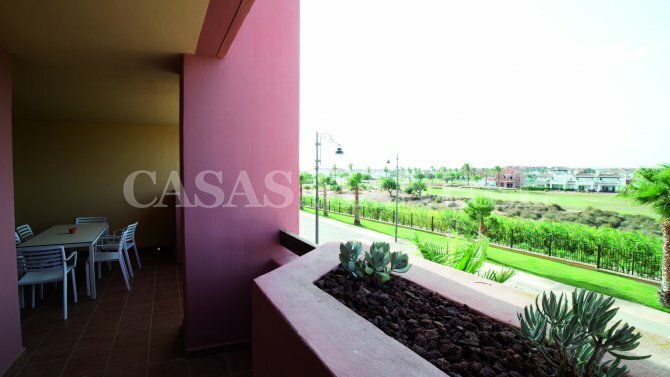 The complex itself boasts a resort pool which is available for owners to use along with bars and restaurants and of course the golf course. 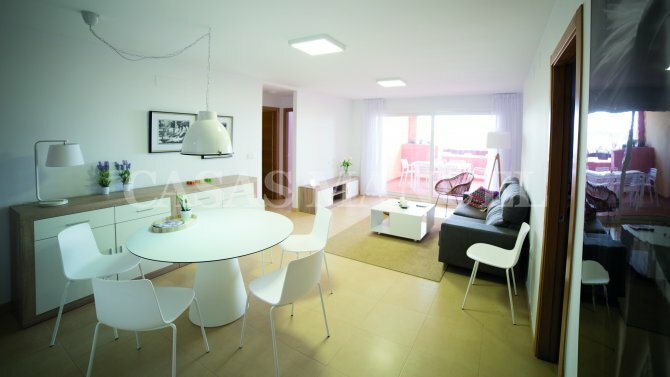 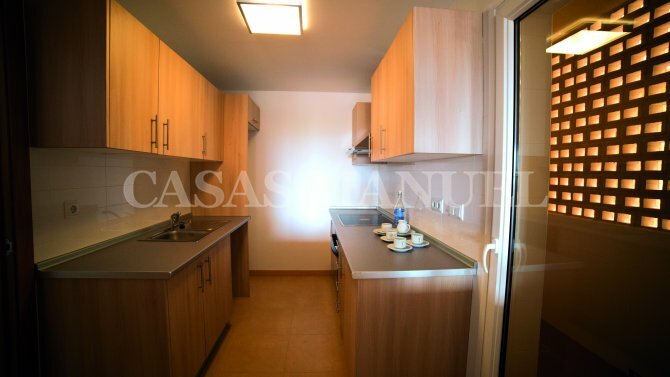 These apartments are located a short 10 minute drive from Los Alcazares beach and the centre itself which as all amenities at hand.